Complete marketing and business growth strategies from the leader in Elder Care Business Growth. Learn to reach boomers, seniors and caregivers off and online. For profit and non profit. How to Set Up Quality Care for Our Elders in the Comfort of Their Own Homes. 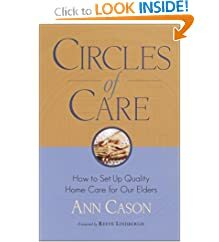 Drawing on decades of experience in caring for the elderly, Cason helps us understand how old age feels and how we can help. Helping Your Parents Stay as Strong as They Can as Long as They Can. 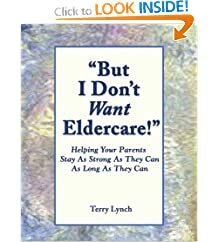 Terry Lynch draws on extraordinary personal experience in this eye-opening guide to the future, from his work with the White House Conference on individuals with disabilities to a decade as his mother s caregiver. 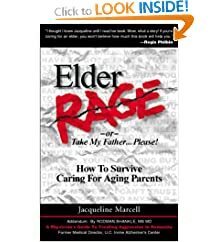 How to Care for Your Aging Parent Without Losing Yourself. 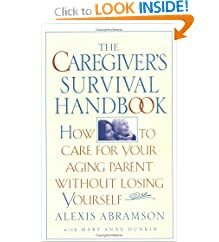 The Caregiver's Survival Handbook not only offers practical caregiving advice for these women, but also helps them deal with the emotional concerns they face.